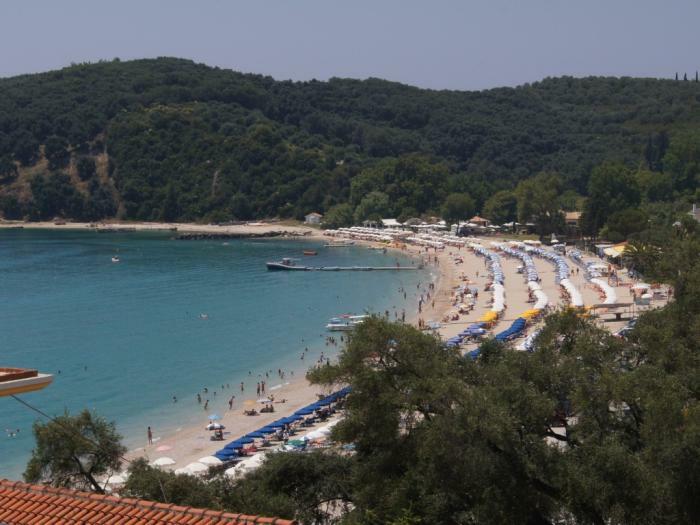 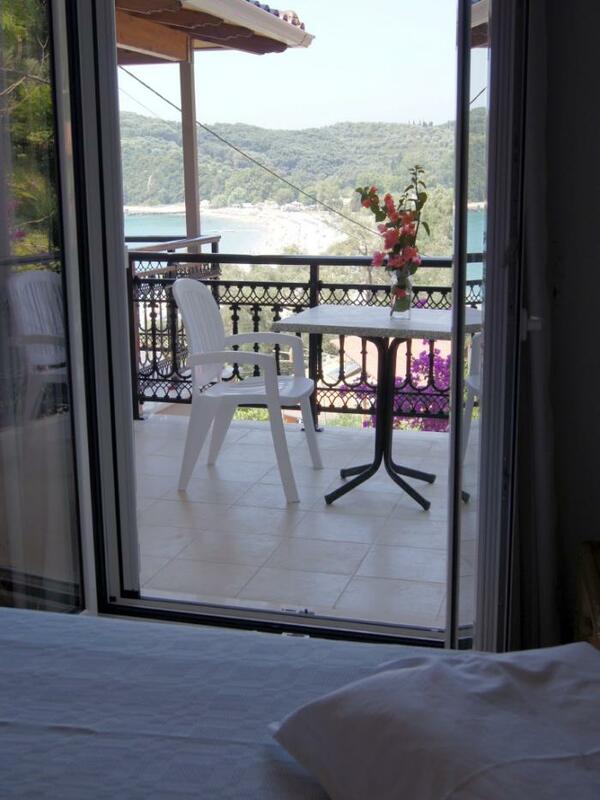 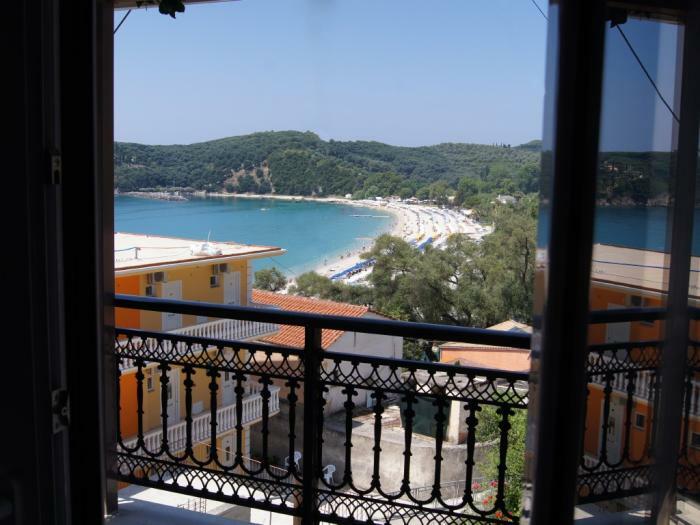 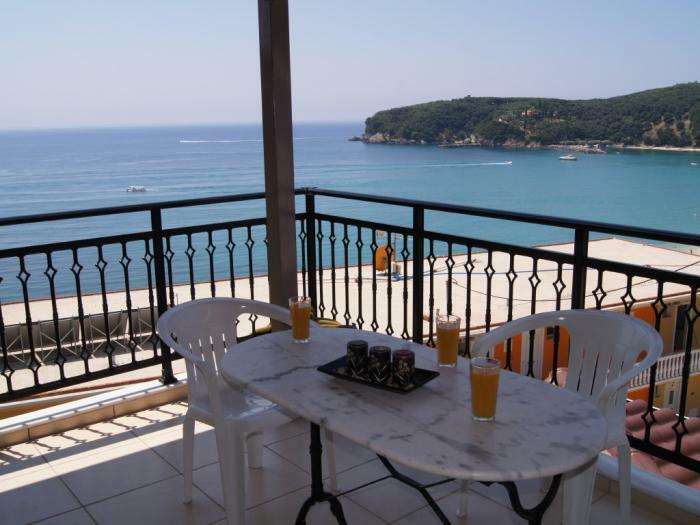 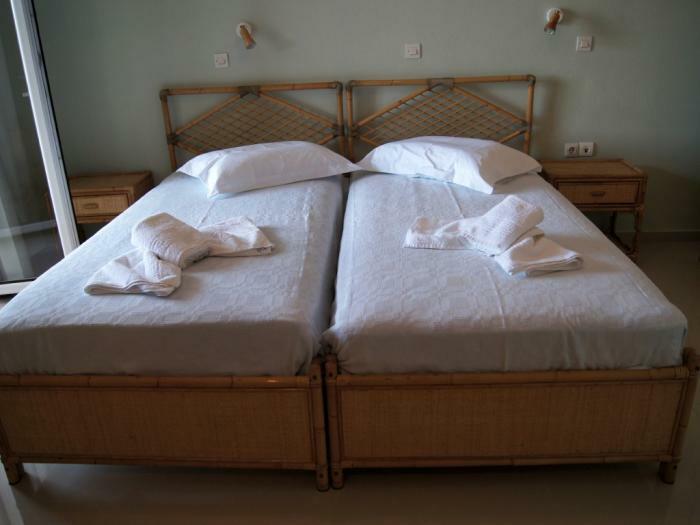 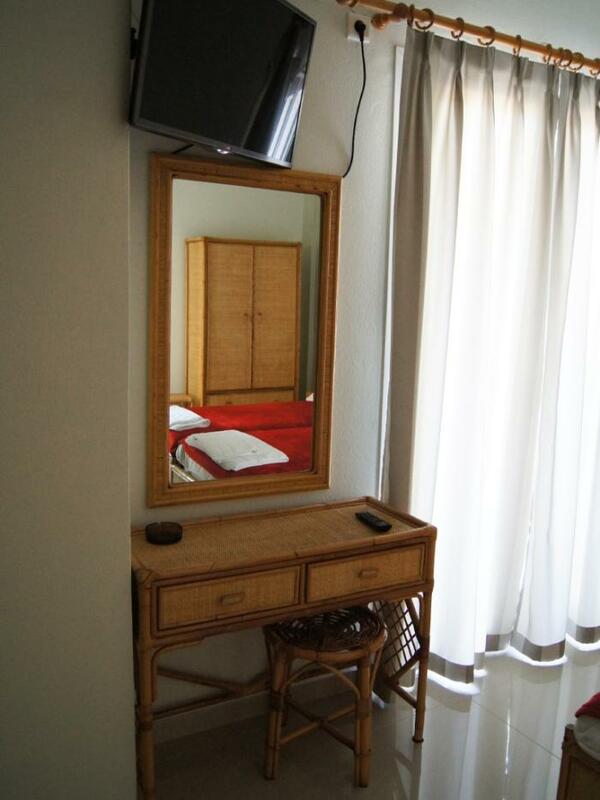 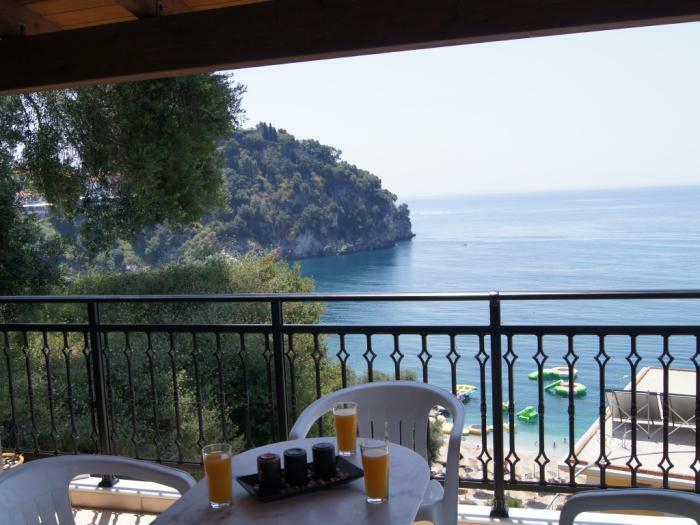 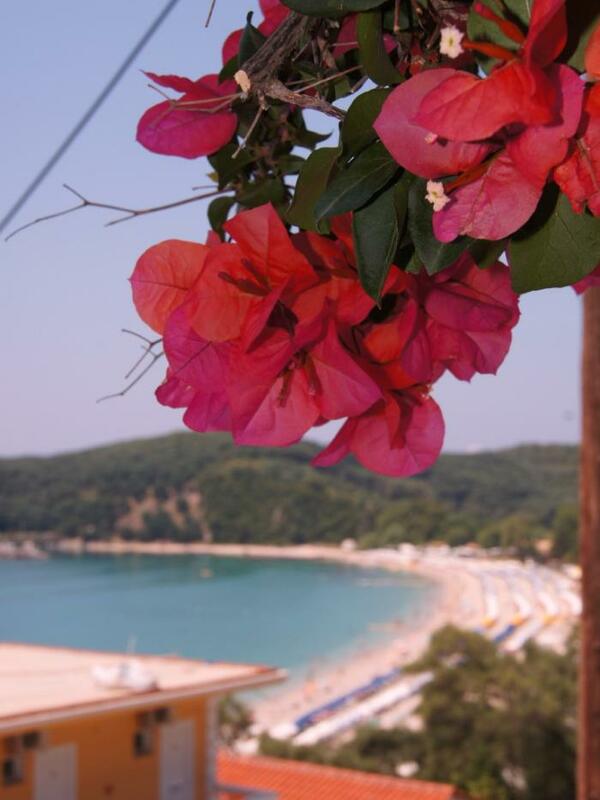 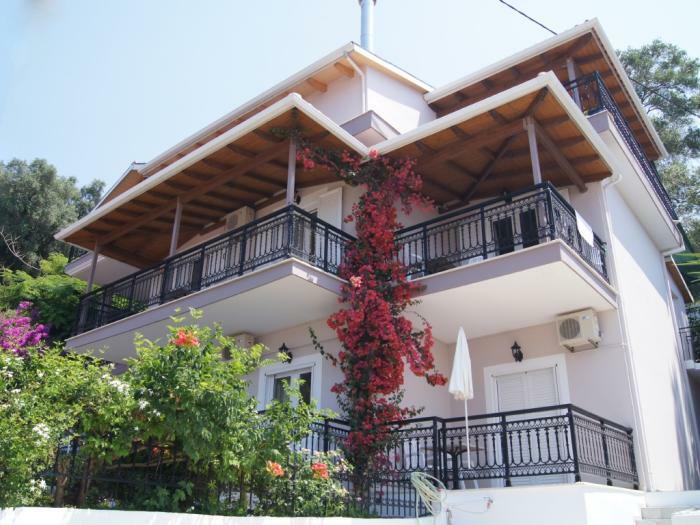 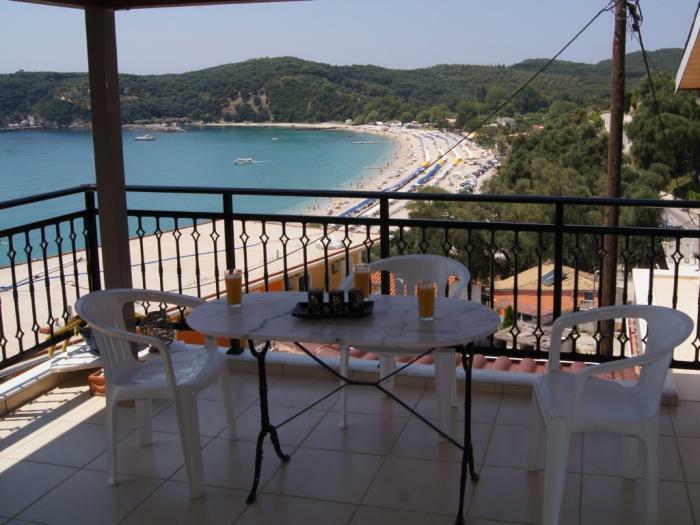 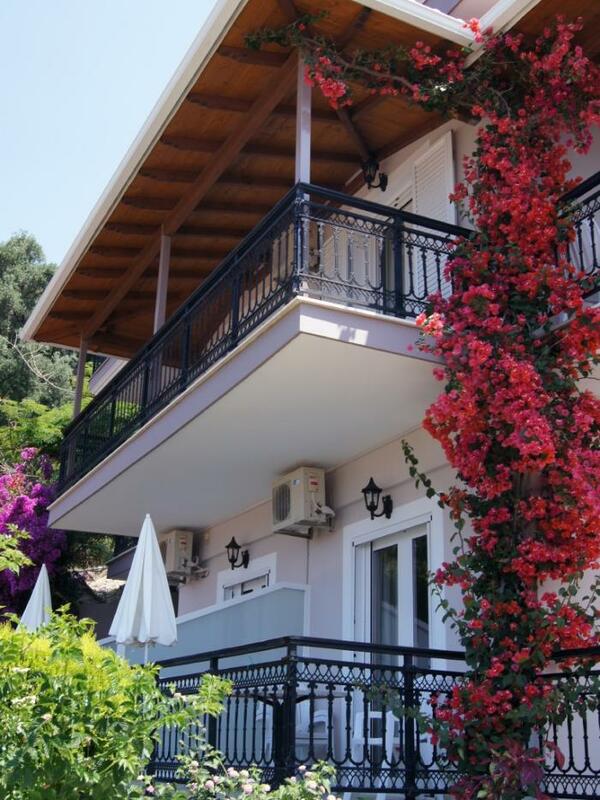 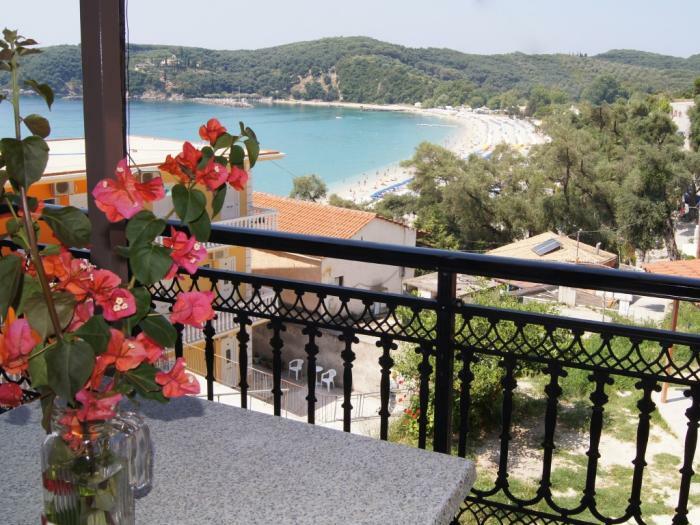 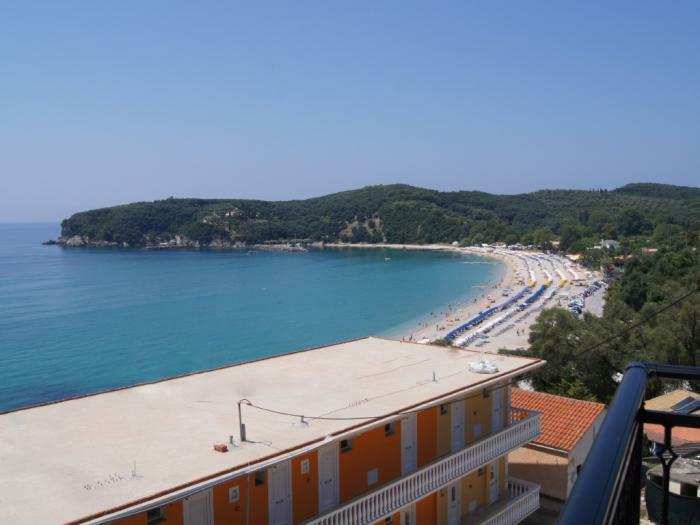 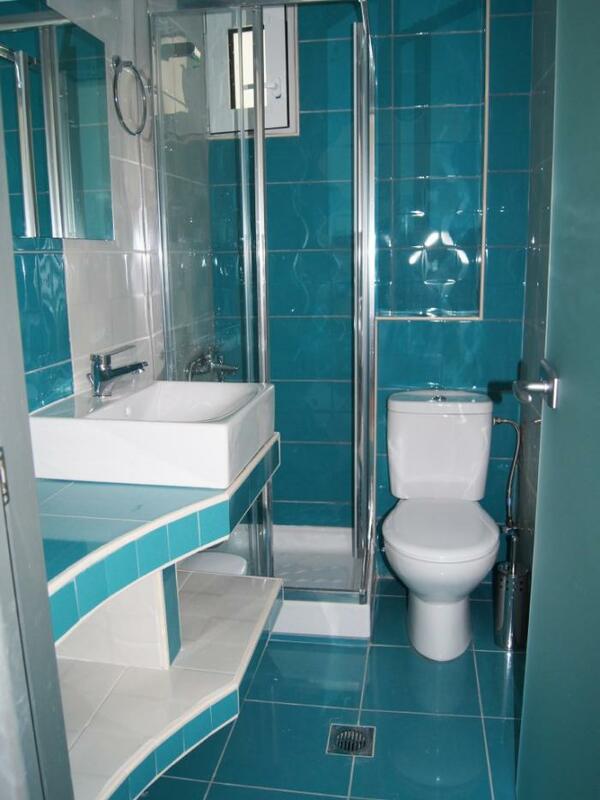 Is the ideal choice for those looking to spend their holiday near the Valtos Beach area of Parga. 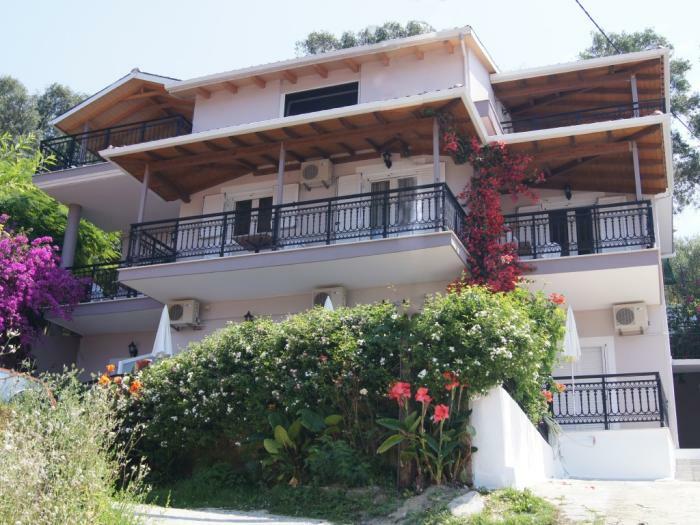 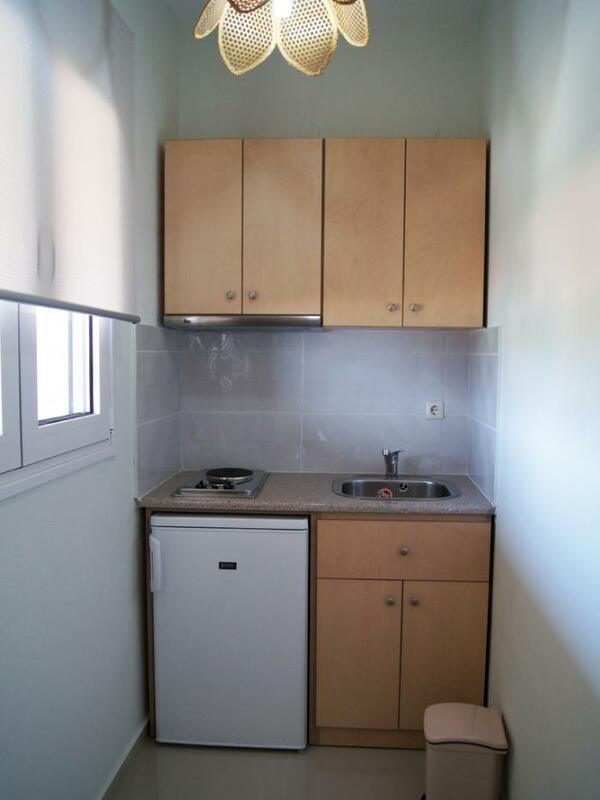 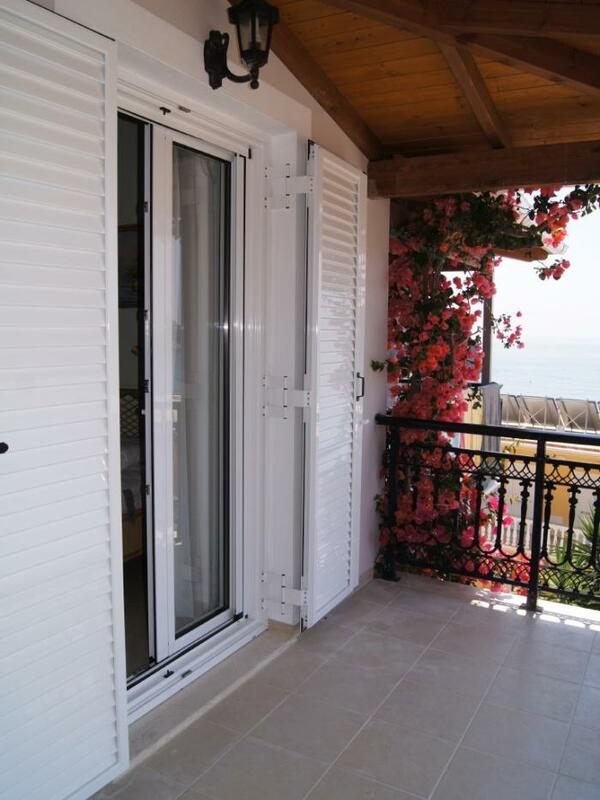 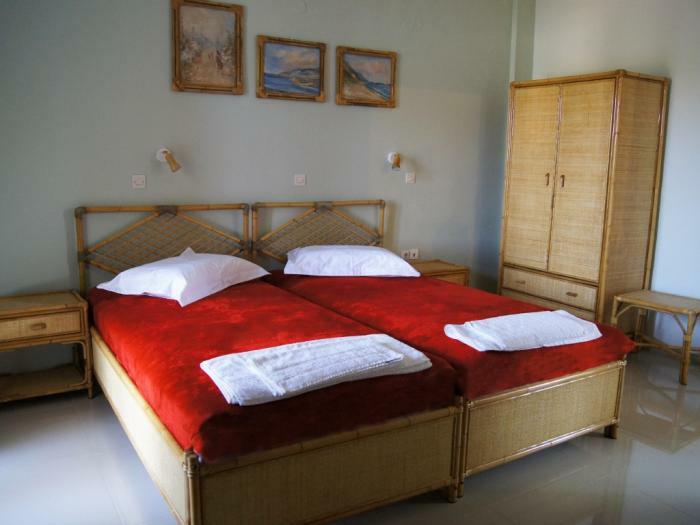 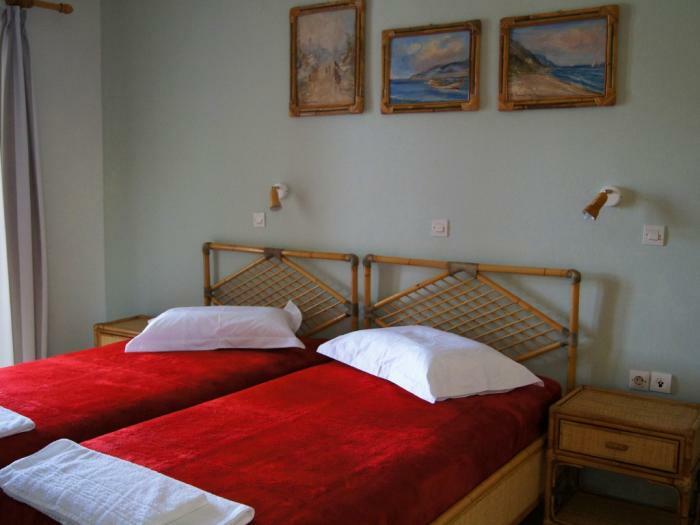 It is situated on an elevated position 50 meters from the beach of Valtos and all rooms have sea view. 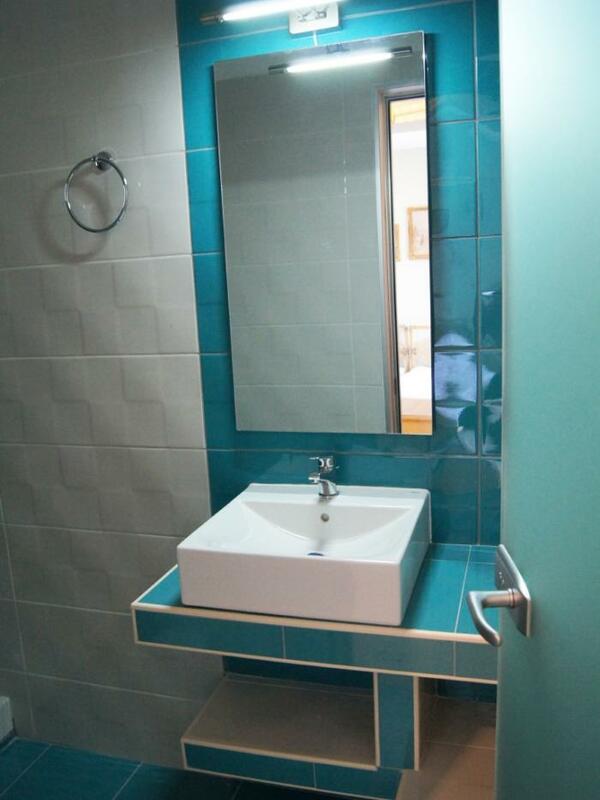 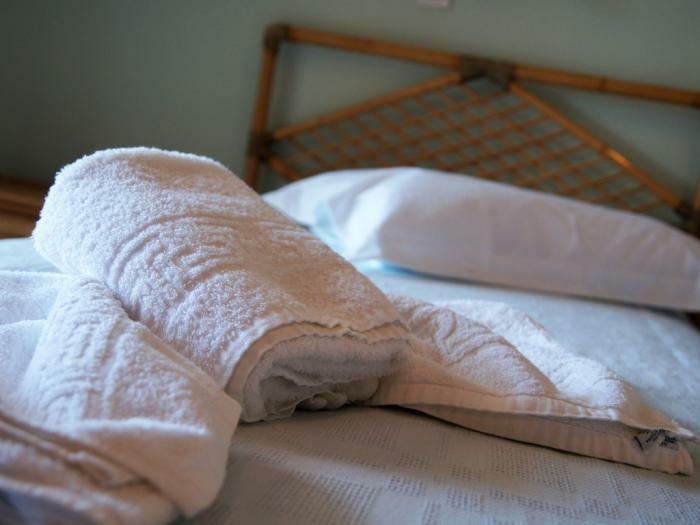 All the rooms of Chris Studios were renovated in 2015 and are fully equipped. 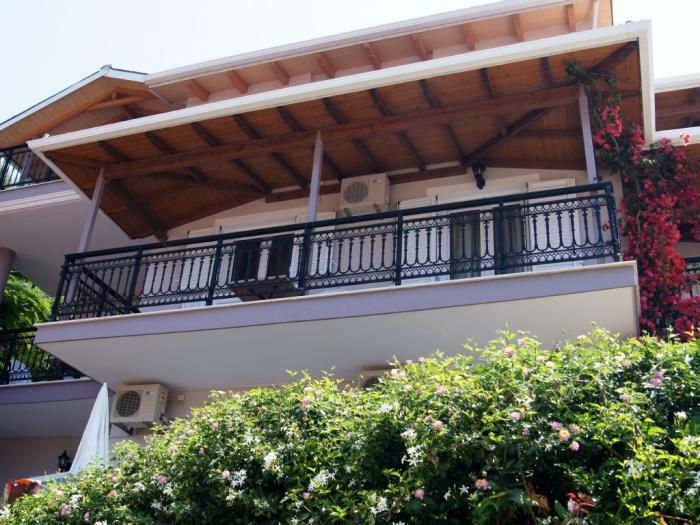 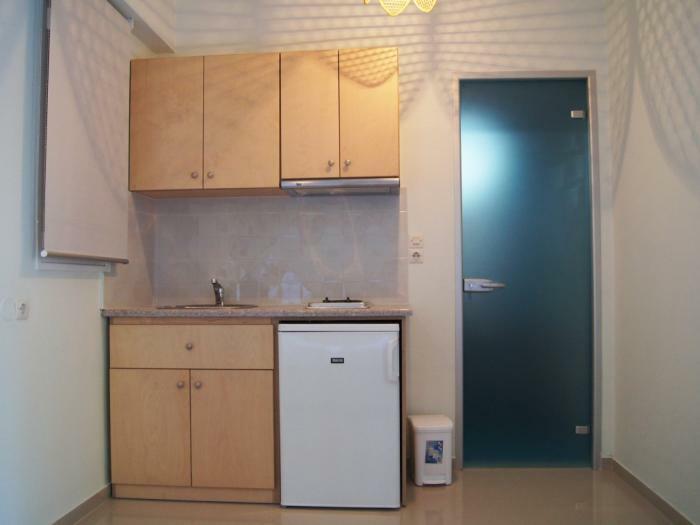 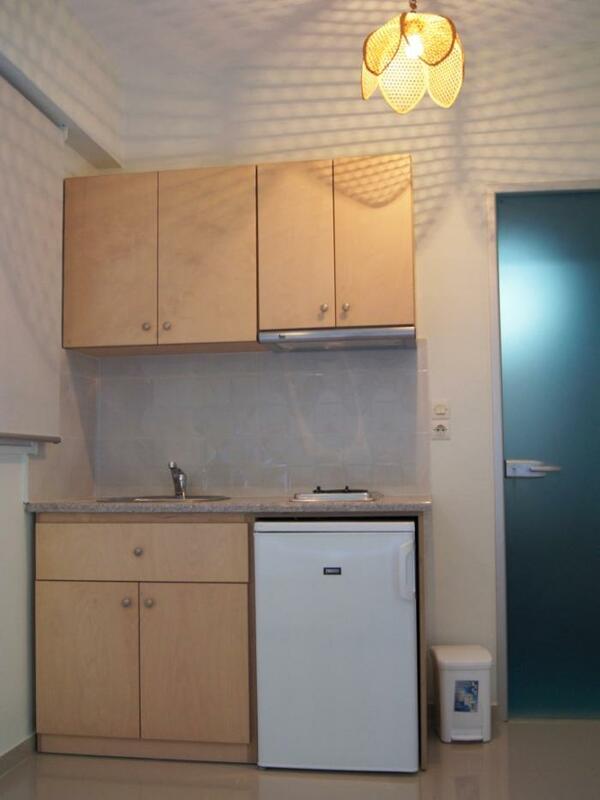 All studios have balcony with or partial sea view, kitchenette, refrigerator, bathroom, television, Wi-Fi, air-conditioning and safe box.